For Susie the art is in the detail. She is about character, raw beauty and the imperfect. She has been naturally drawn to wild and intricate spaces since she was a little girl, raised on the South Cornish Coast exploring rock pools and combing the strandline. It is where she is most inspired and where her career as an artist began. From completing a degree in art and illustrating seashore guides she has become an accomplished copyist artist with clients around the world. 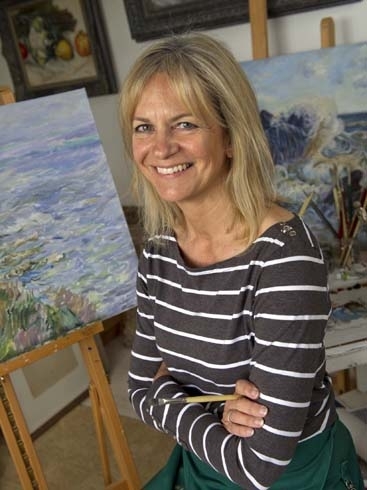 But for Susie it’s the call of Cornwall’s wild and rugged landscape that feeds her soul and it is when she is sharing her passion for art that she is most fulfilled. Her workshops represent her dream being realised and this shows in each and every one of them. Teaching, nurturing and inspiring is instinctive to Susie. She has a flair for recognising potential and just like with the coastal treasures that she finds, she celebrates her student’s imperfections, encourages individuality and helps to smooth the edges – not so that they’re polished and pristine but so that they are the best version that they can be. Helping her students evolve from arriving convinced they can't be creative to leaving filled with confidence is what Susie loves to do which is why she encourages everyone from whatever background into her workshops. Susie and her partner Ollie have also created two luxurious cabins just a stones throw away from the studio. 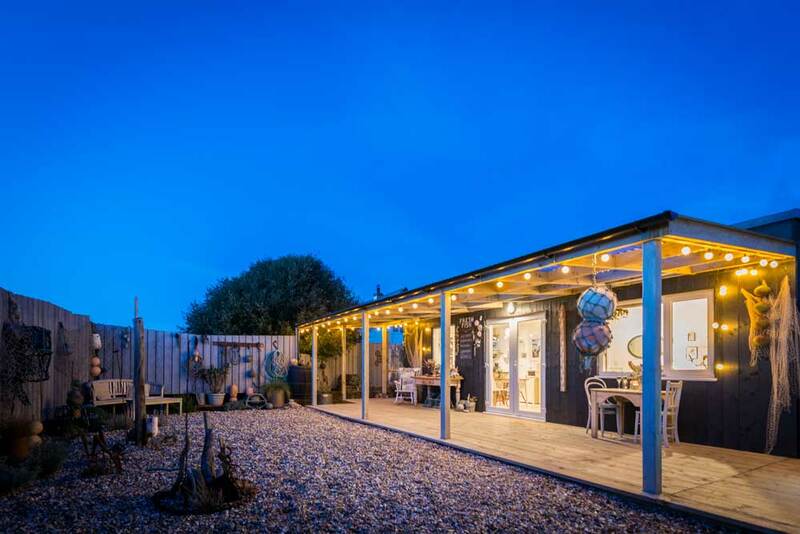 Filled with unique pieces of furniture and accessories, many of which claimed from the strandline on local beaches and lovingly transformed into perfectly beautiful household items.